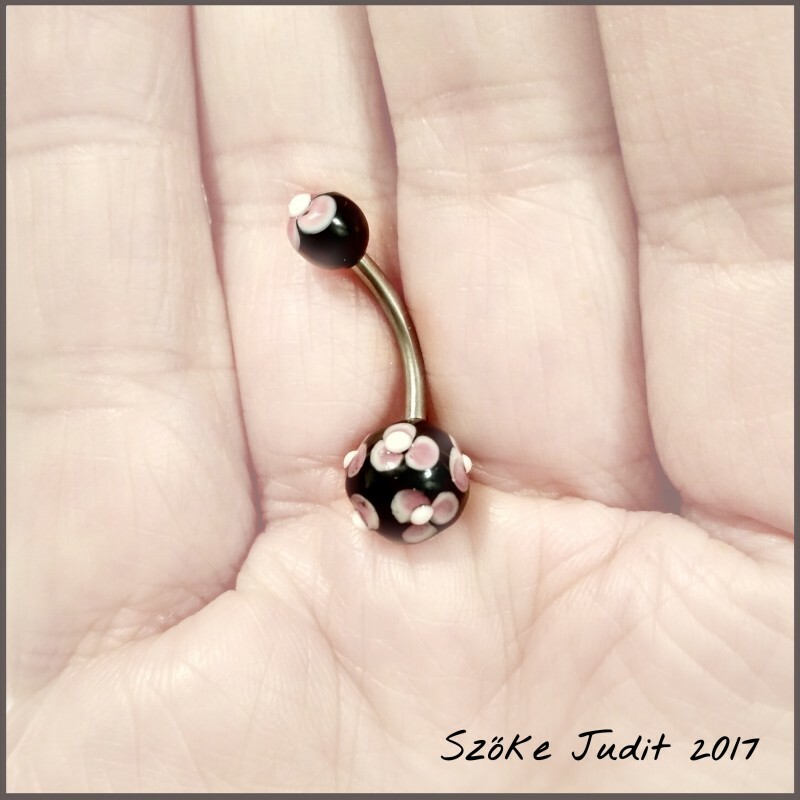 Uniq belly piercing with flower glass beads. Beads are made of soft glass. I let to cold down in controlled kiln. Surgical steel metal part (14G). 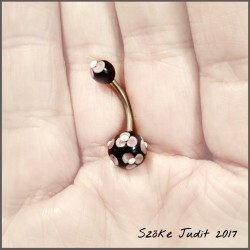 Size of beads are about 8mm and 5mm with screw for 14G piercing.